I got hired into this commercial production as a Los Angeles fashion stylist and creative coordinator. Tiger House Films, a boutique production company in Los Angeles, the ultimate goal is to create the best project possible with creative, interesting people. 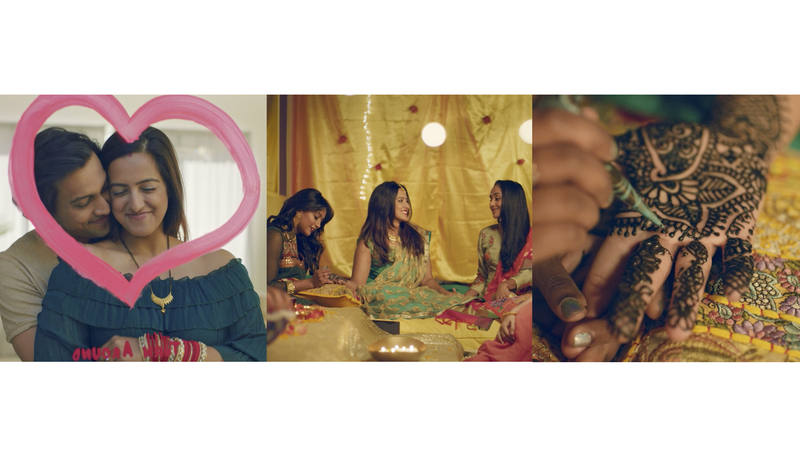 For this reason, it was a dream for THF commercial production team to be working with Zelda Andreoli of Brand Consulting Agency Zelda Zelda , Golab Agency and commercial director Ced Stefan Pakusevskij of FullScream. 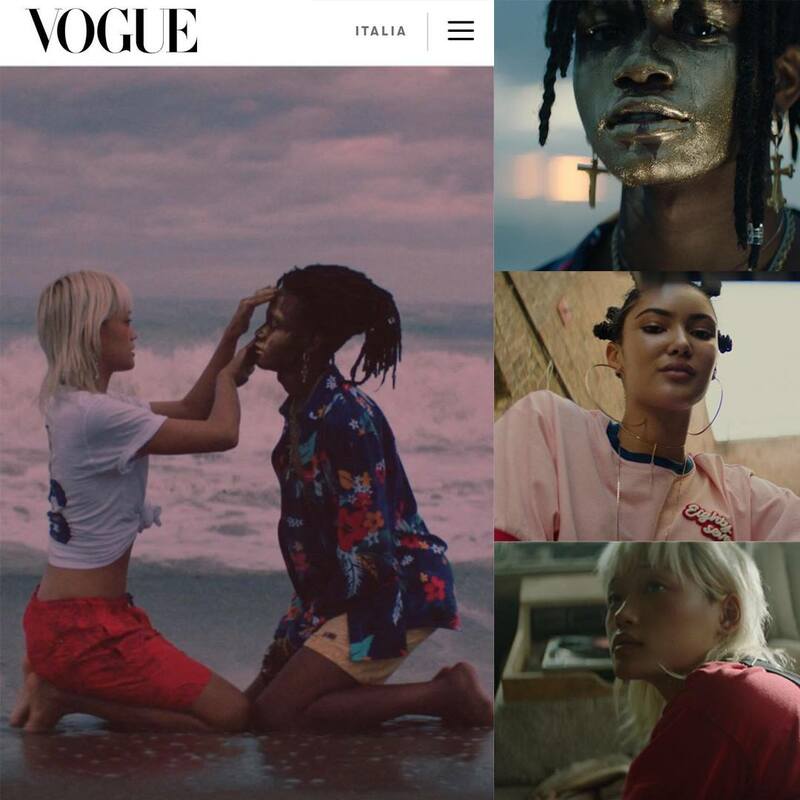 The Napapijri SS19 Fashion Commercial stills and video campaign that THF produced with this international crew has been featured in an article in Vogue Italia. It is always a goal for any commercial and fashion production company to be involved in projects that are well received by the international fashion community and being featured in an iconic publication such as Vogue, puts the cherry on top of what was an incredible collaboration with out production partners on this campaign. As a Los Angeles fashion stylist and creative coordinator I was responsible of all the looks were lined up and organized for the stills and video shoot. This fashion commercial campaign is for the launch of Napapijri’s SS19 Collection, which envisions “an unlimited future where different ethnic and diverse inspirations come together to form a collage of aesthetic influences: from Moroccan tapestries to workers’ uniforms, all the way to 1980s’ preppy Miami”. I got hired by THF as a Los Angeles creative coordinator to work on this commercial. 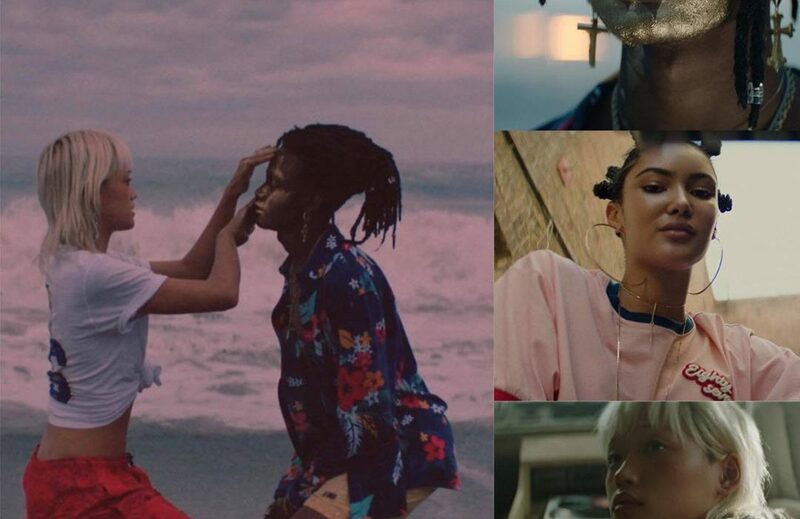 Tiger House Films was approached by Zelda Andreoli of Brand Consulting Agency Zelda Zelda to work with Golab Agency and creative director Ced stefan pakusevskij of FullScream to be the on the ground production company for the new Napapijri SS19 Fashion Commercial stills and video campaign. 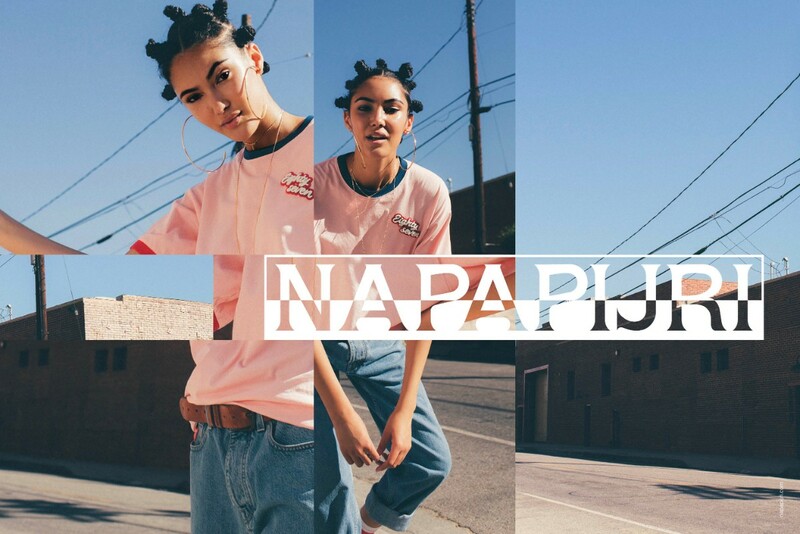 The new campaign for Napapijri produced by Tiger House Films fashion commercial production company in Los Angeles entitled “Future-Positive”, is the new Spring/Summer 2019 campaign by Napapijri. The Italian, Milan based brand has an inclusive approach in this campaign, expressed through the casting of globally diverse and emotionally expressive models. The story artfully mixes friendship, adventure, and romance following the cast as they initiate a new member to the Napapijri Tribe. Tiger House Films fashion commercial production spanned 2 days with locations all over Los Angeles from the LA River to The Hollywood Hills to Malibu. With a cast of young models from several agencies, the logistical challenges were often present but handled by the on the ground team of producers and stellar crew. Eli Arenson was our DP and he chose to use Panavision as our camera vendor for the project. We were also supported by our aerial collaborators Drone Dudes as we captured some incredible shots from both the air and on the ground. As a Los Angeles creative coordinator I was responsible of the wardrobe styling, hair / makeup looks and generally the film creative appearance during this fashion commercial production. 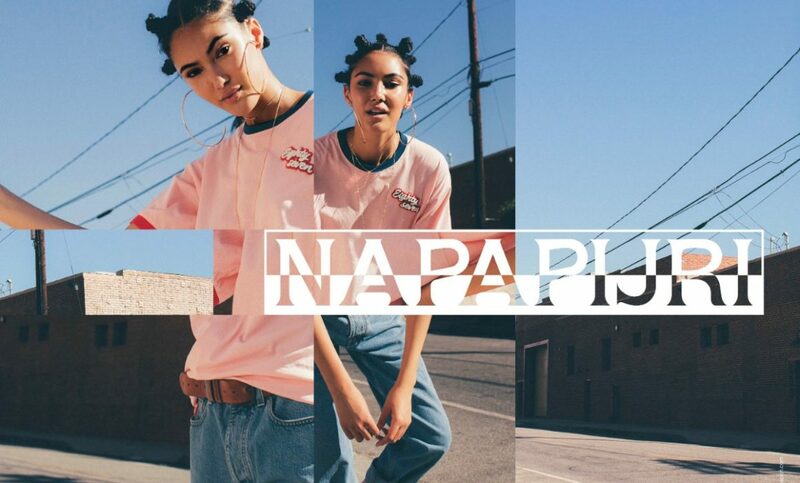 This fashion commercial campaign will be a part of the launch of Napapijri’s SS19 Collection, which envisions an unlimited future where different ethnic and diverse inspirations come together to form a collage of aesthetic influences: from Moroccan tapestries to workers’ uniforms, all the way to 1980s’ preppy Miami. I got hired by THF as a creative coordinator in Los Angeles to work on this commercial. 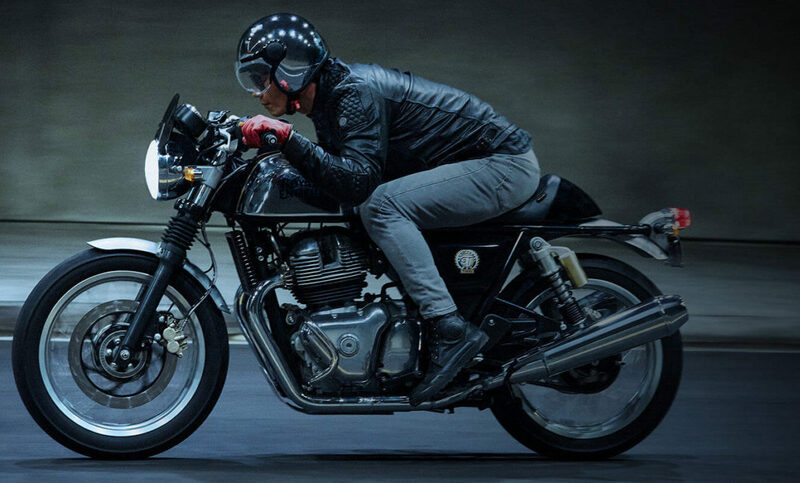 The Continental GT motorcycle commercial production was the first of two international commercial productions we created for Royal Enfield in conjunction with Storytellers.in from Mumbai, India. This spot for the new Continental GT, was shot over 5 days all over California with a stellar Tiger House Films commercial production team. 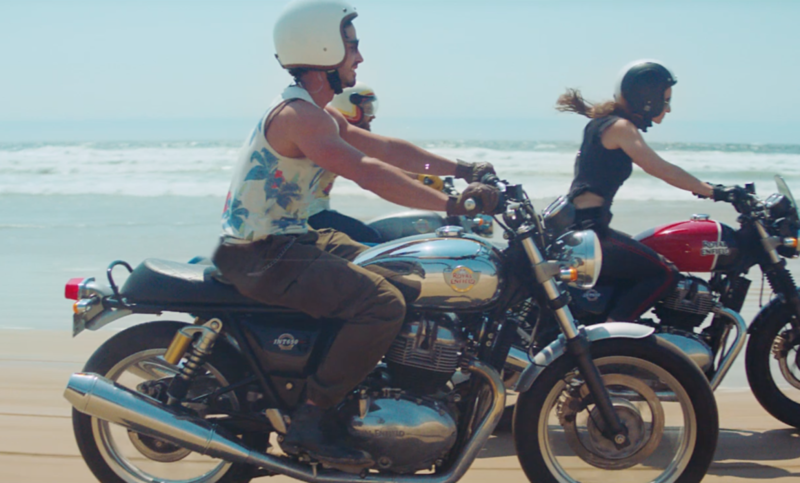 This first of two motorcycle commercial productions for Royal Enfield was shot in Downtown Los Angeles with an overnight production schedule. Our commercial producers shut down 4th street bridge and shot fireworks off of it, blocked 2nd street tunnel, lower Grand Ave and many blocks of Broadway to accommodate the stunts and precision riding necessary to pull off this motorcycle commercial production. I was not only the creative coordinator in Los Angeles on this project but also did the wardrobe styling. I had 10 main casts to style. As a TV commercial wardrobe stylist I love working with a wide range of looks and stlyes that my clients request. Royal Enfield is a historic Indian motorcycle manufacturing brand with the tag of “the oldest global motorcycle brand in continuous production”. The first Royal Enfield motorcycle was built in 1901. The Enfield Cycle Company is responsible for the design and original production of the Royal Enfield Bullet, the longest-lived motorcycle design in history. This international motorcycle commercial production was an extreme challenge for our production company on many levels. The end results were beautiful and made the journey worth it. 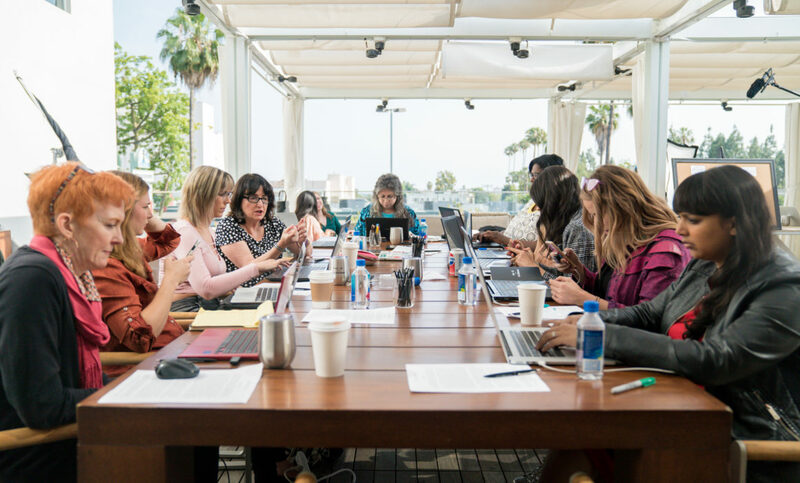 I have many different responsibilities as a Los Angeles creative coordinator such as coordinating the wardrobe, the looks for hair and makeup, and the styling in regards to the client’s requests. 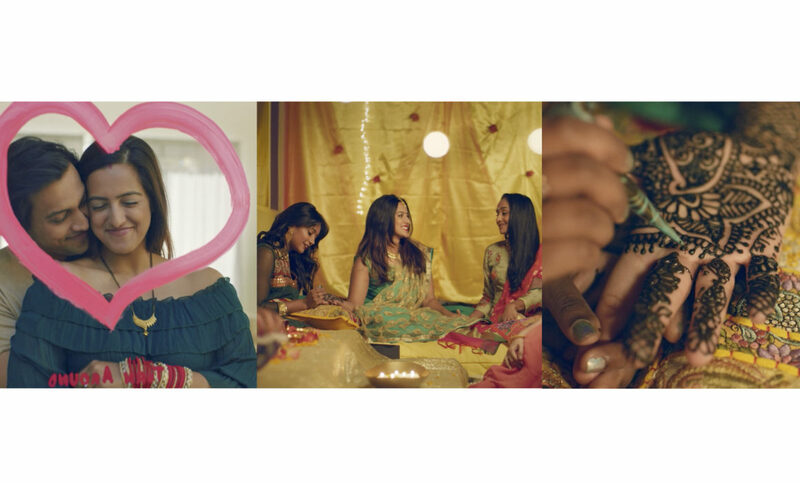 I’ve recently lent my services as a Los Angeles creative coordinator and wardrobe stylist in two commercials for Royal Enfield and Tiger House Films led a company called Storyteller.in based in Mumbai, India. Storytellers.in was founded in 2015 under the direction of Arun Gopalan. Over the last three and half years, the company has worked on many different campaigns that have earned them some notoriety in the industry. Tiger House Films is an award-winning commercial production located in Los Angeles founded by Jason Kent Carpenter, who also works as a freelance producer and director. The Enfield Cycle Company makes motorcycles, bicycles, lawnmowers, and stationary engines under the name Royal Enfield. I worked on the Storytellers’ first American shoot as their Creative Coordinator on a commercial shoot in Los Angeles. We shot for five days in various locations including Downtown LA, Malibu, and Pismo Beach. Handling day-to-day project tracking and management with internal cross-functional teams and agency partners. Asset management (workflow / timelines), transferring between internal and external departments, and ensuring timely delivery. Since 2012, I’ve worked with many different clients from all around the world. When I had started my journey in Shanghai, I never could have imagined the immense amount of experience in fashions films, commercials, web and TV contents, and photo shoots that I’ve obtained in the last six years. 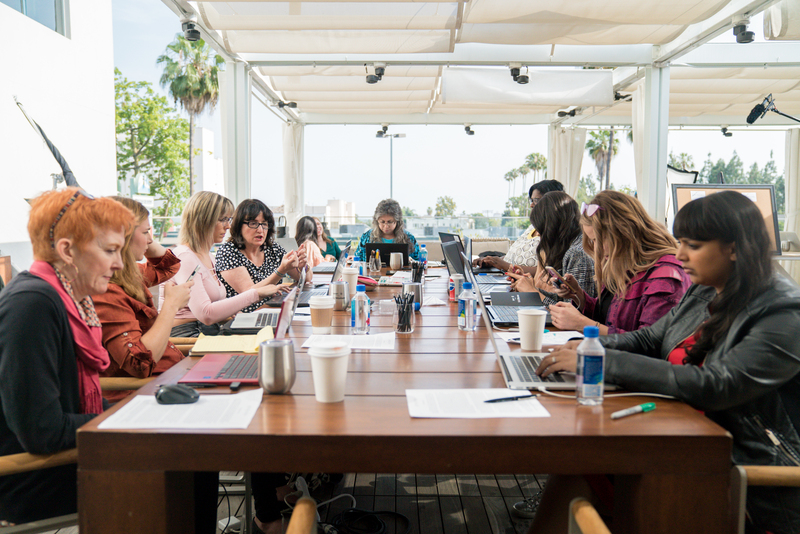 Working as a Los Angeles creative coordinator may not be an easy task, but it’s a fun one nonetheless.